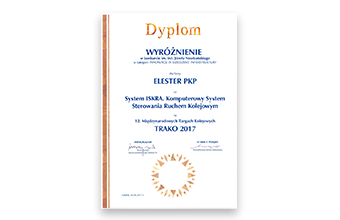 The ISKRA computer system of railway traffic control is a modern solution created from scratch by the ELESTER-PKP constructors. At the design stage, attention was paid to the optimization of the system adapting to the price criterion and the appropriate level of security. 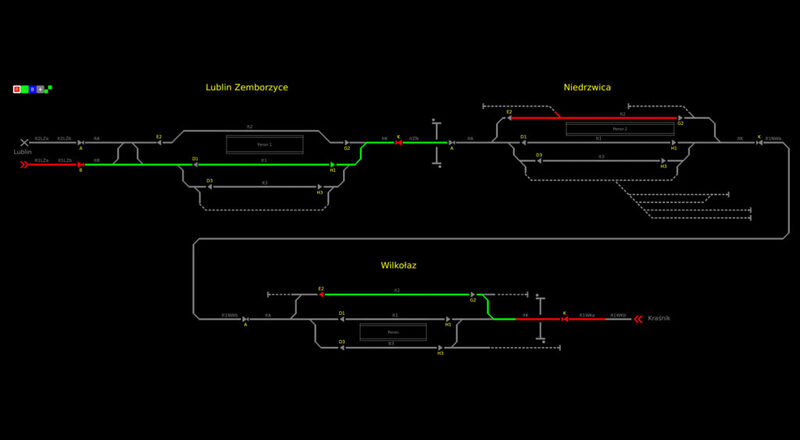 ISKRA is designed for use on railway lines, railway stations and railway route. It performs dependence setting, registration and diagnostic functions. 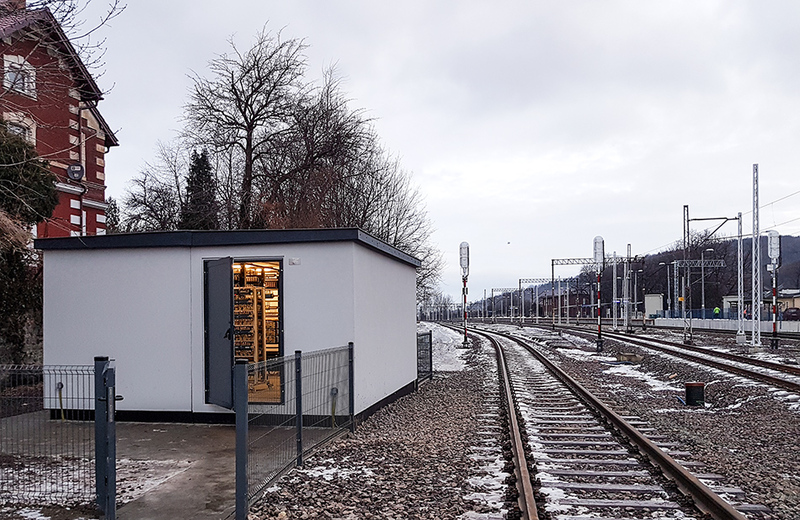 It is designed for installation at stations with an unlimited number of railway switch, located on single, double and multi-track lines of any type of traction and train speed.